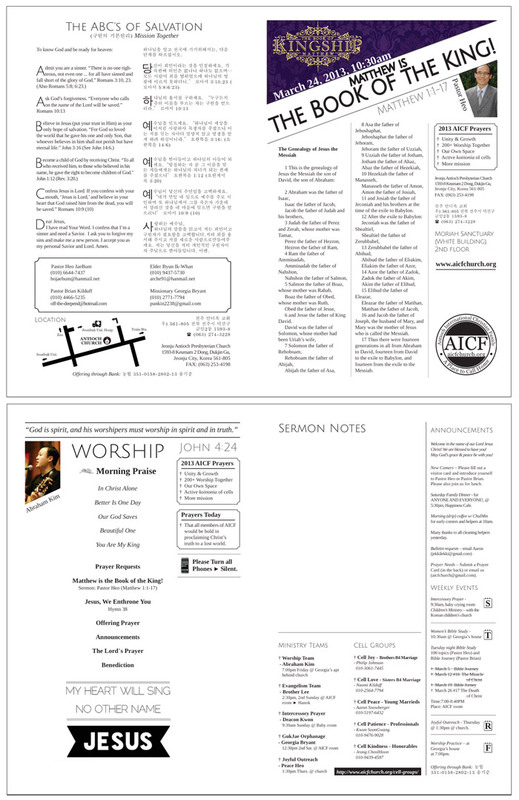 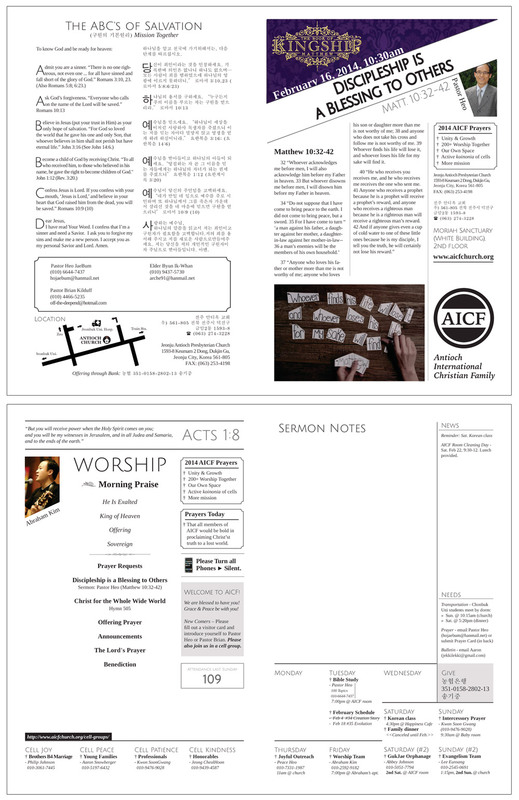 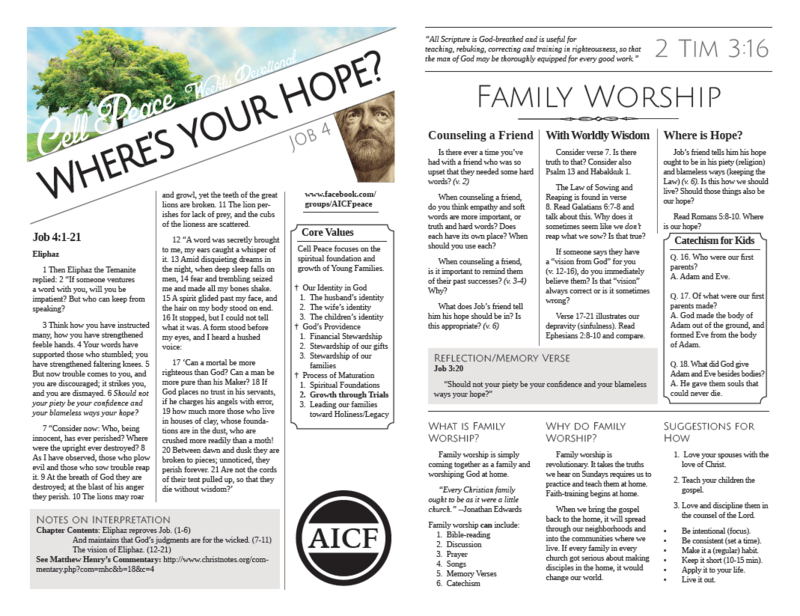 I’ve been working on AICF’s bulletin designs since as early as 2008 (though I’ve only taken over the design since 2012). 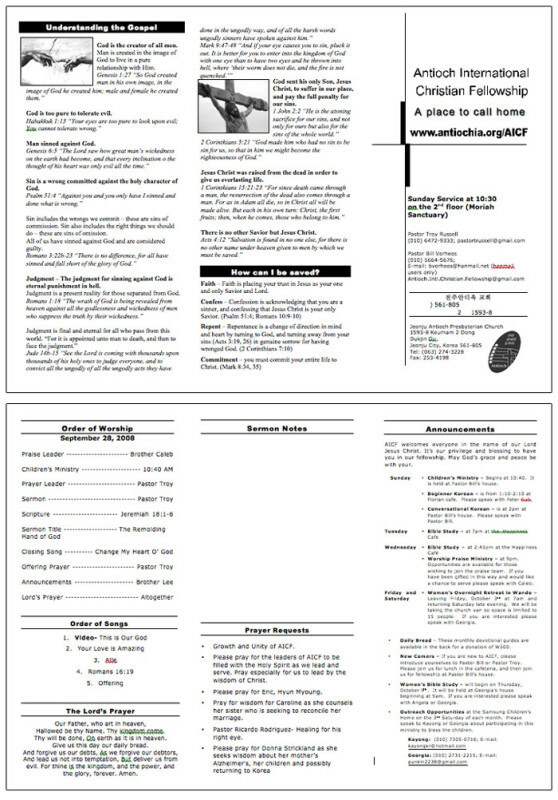 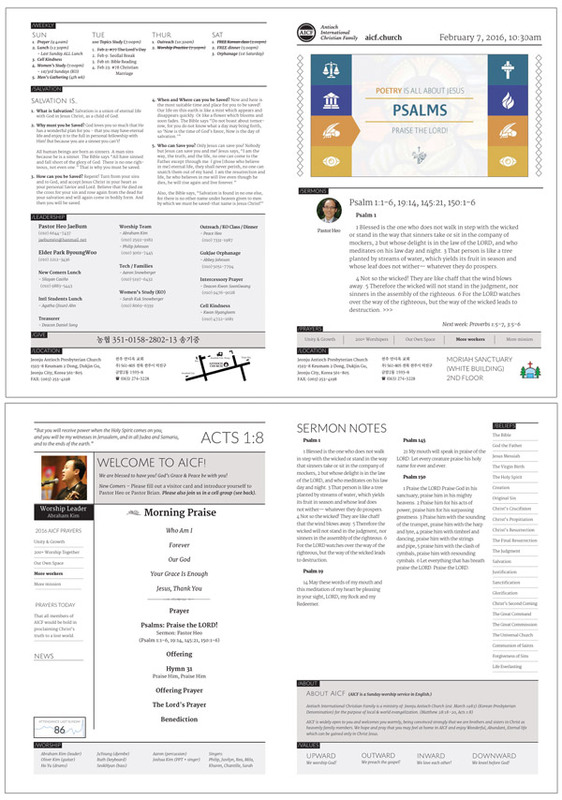 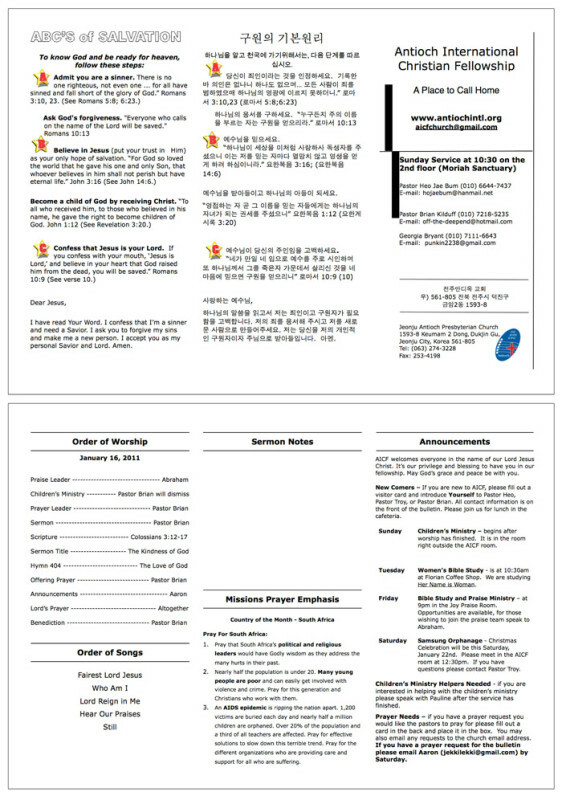 Here is a summary of the bulletin designs over the years including software used and the main bulletin creator. 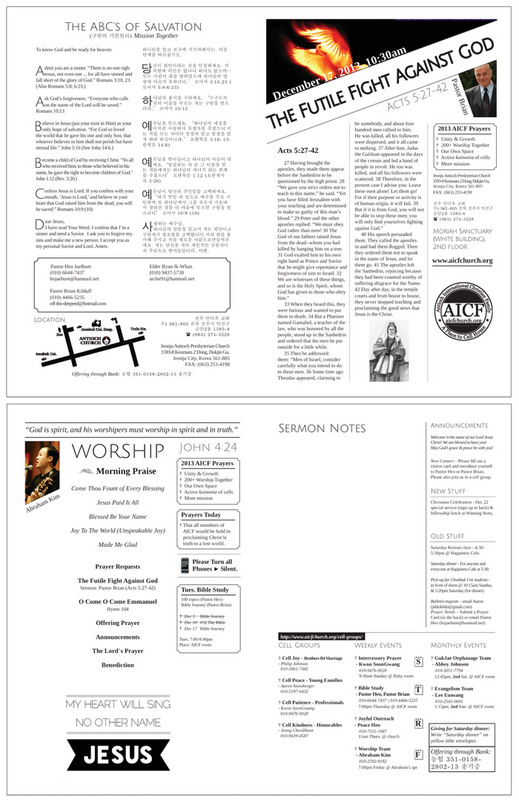 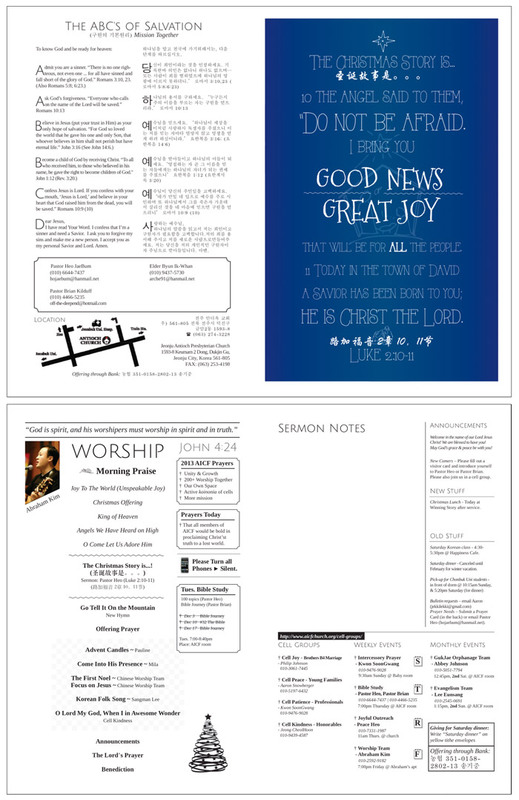 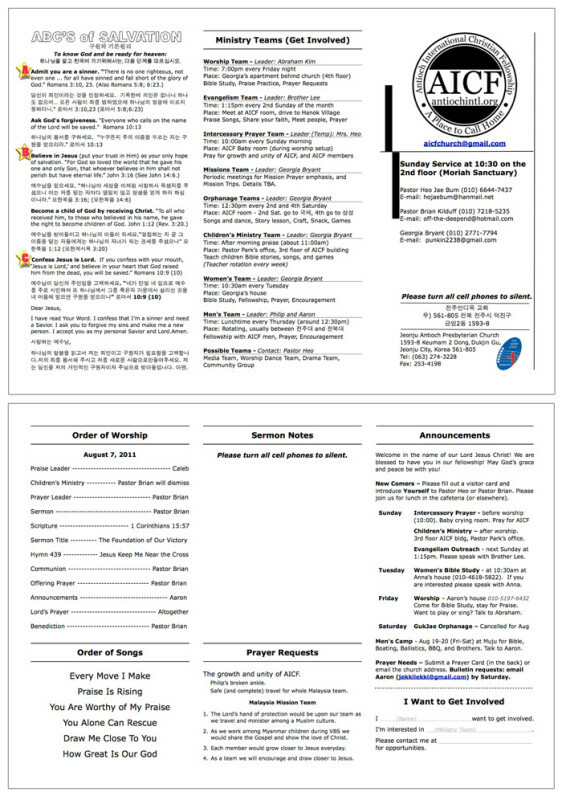 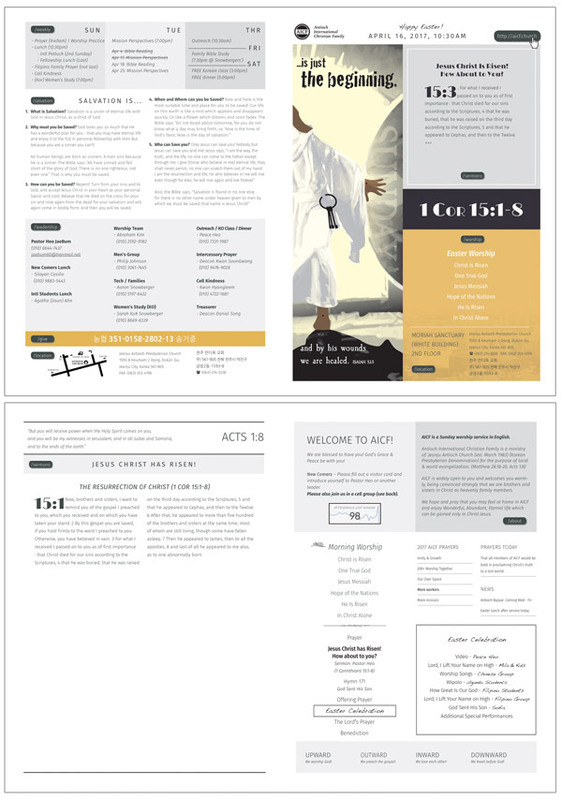 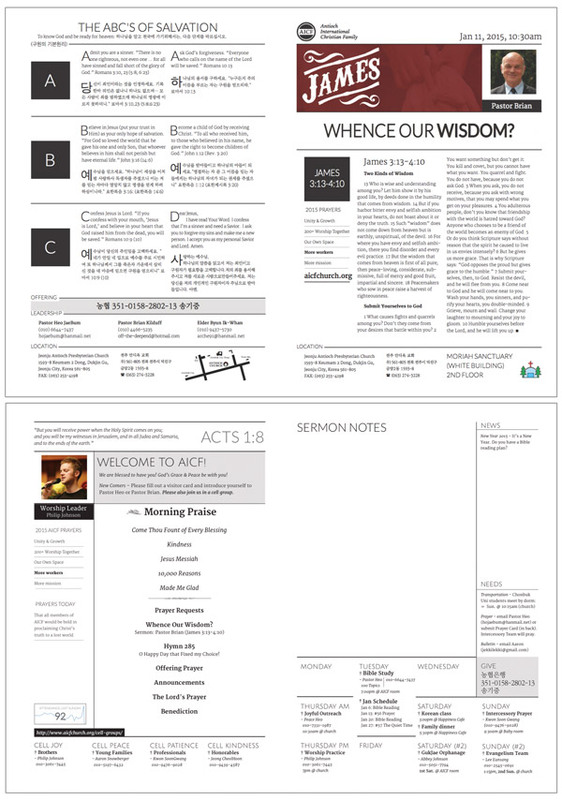 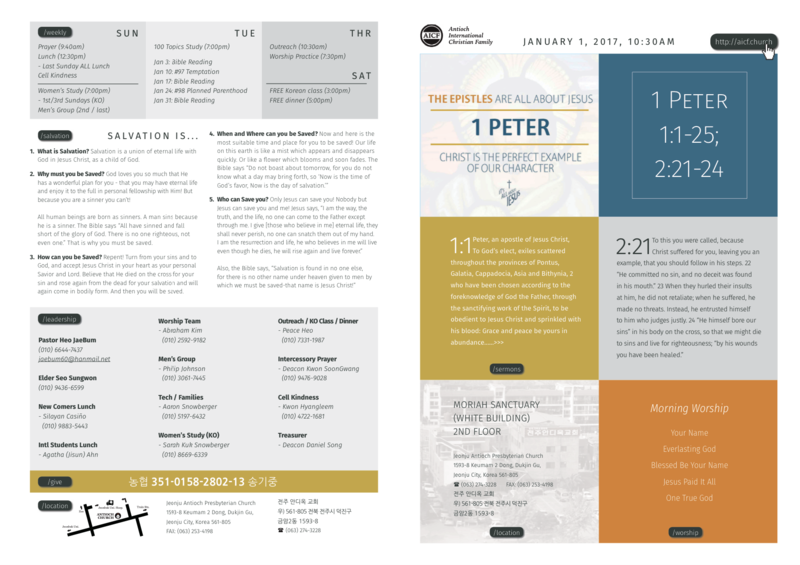 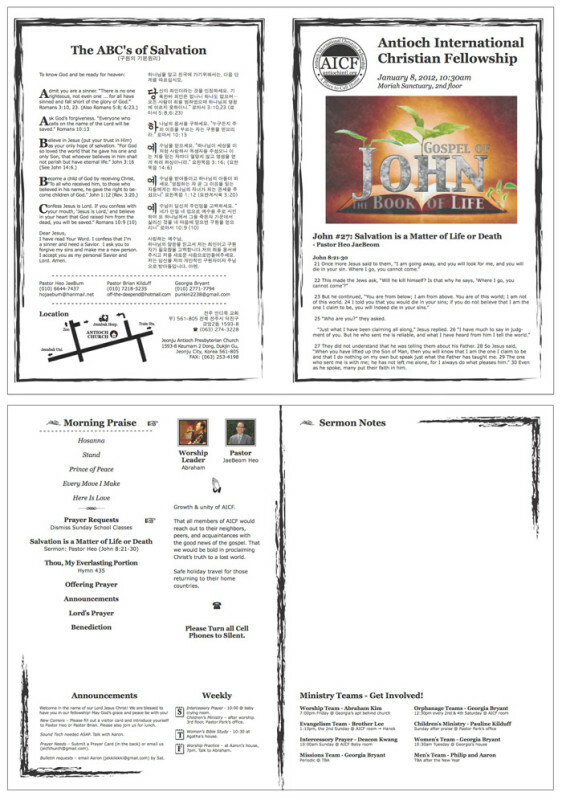 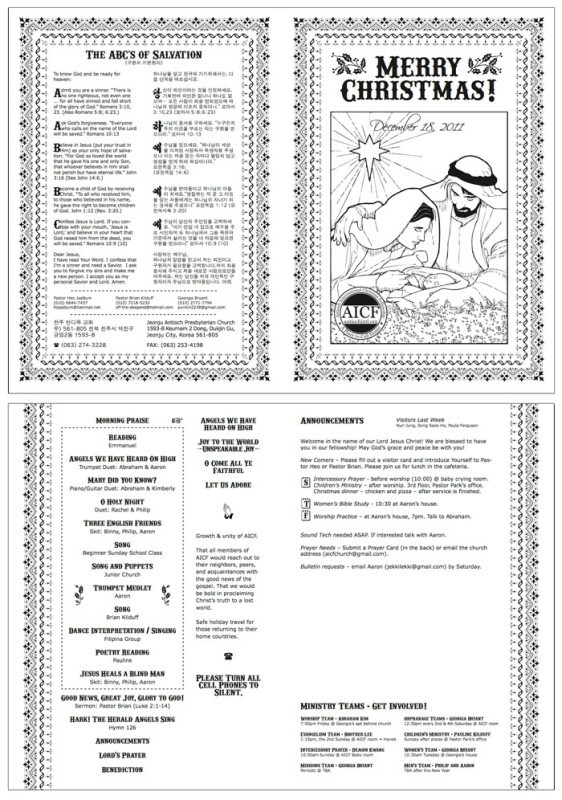 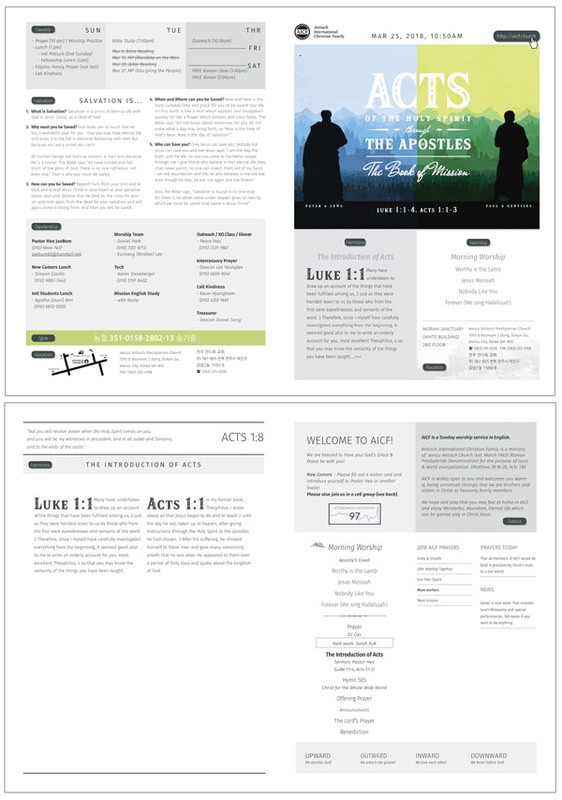 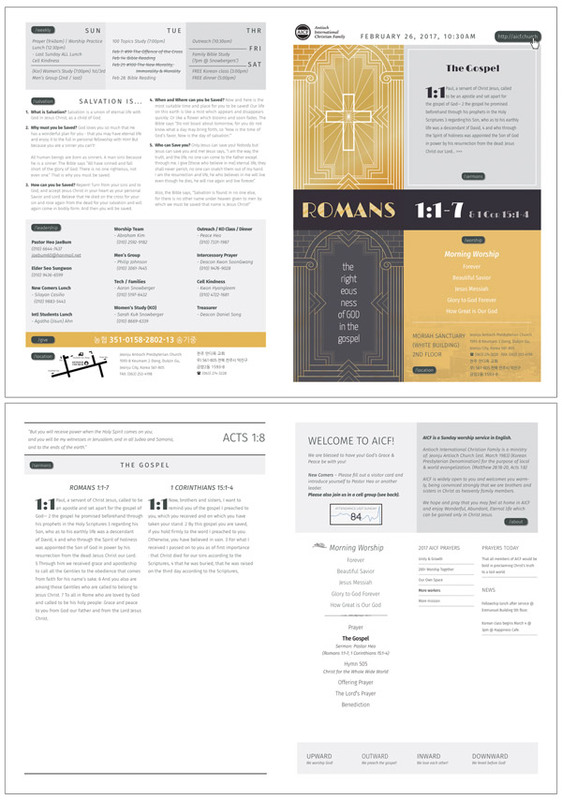 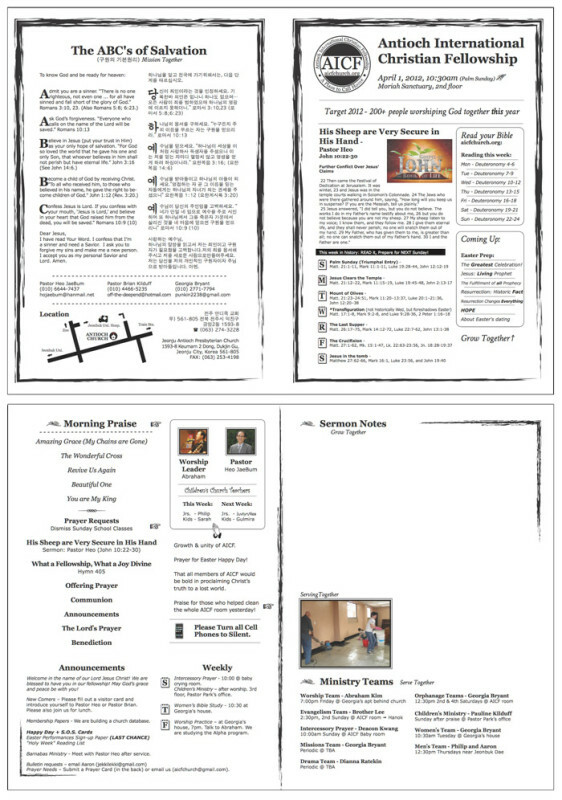 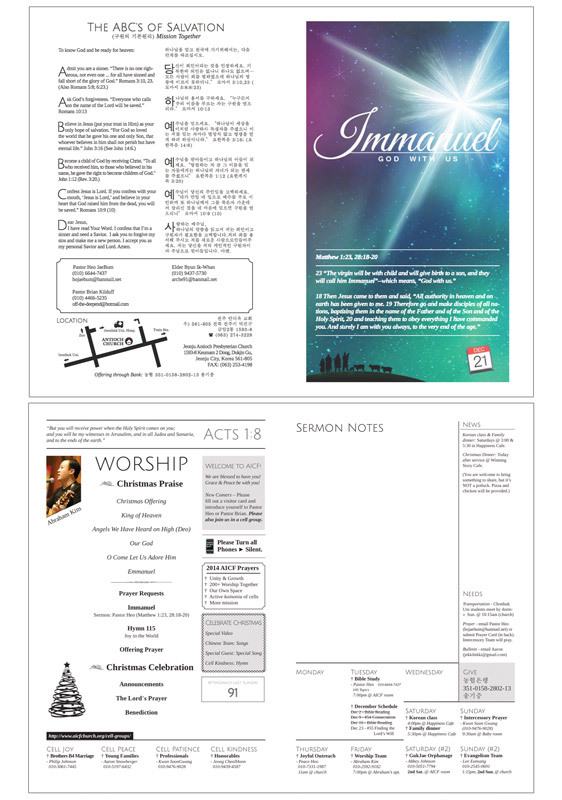 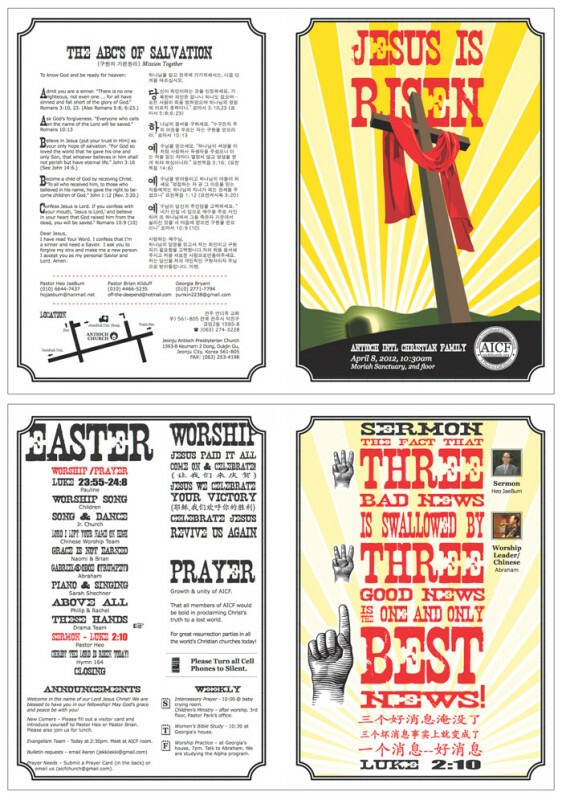 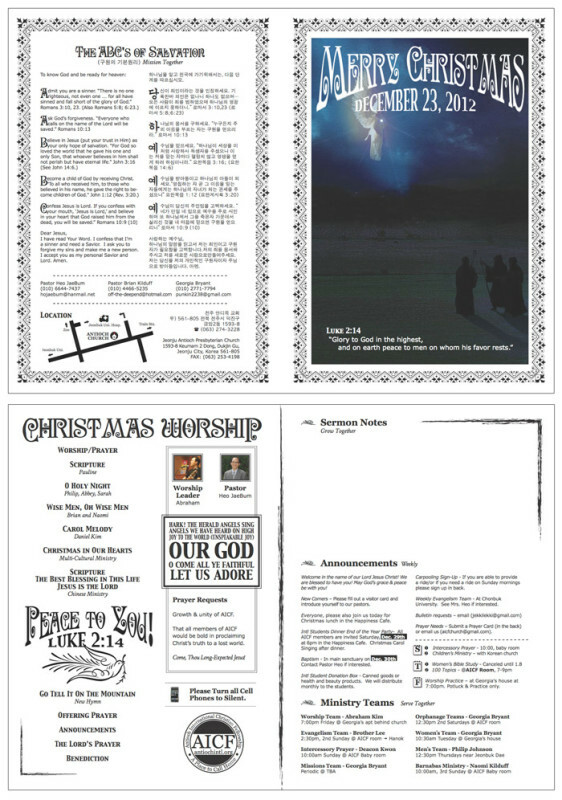 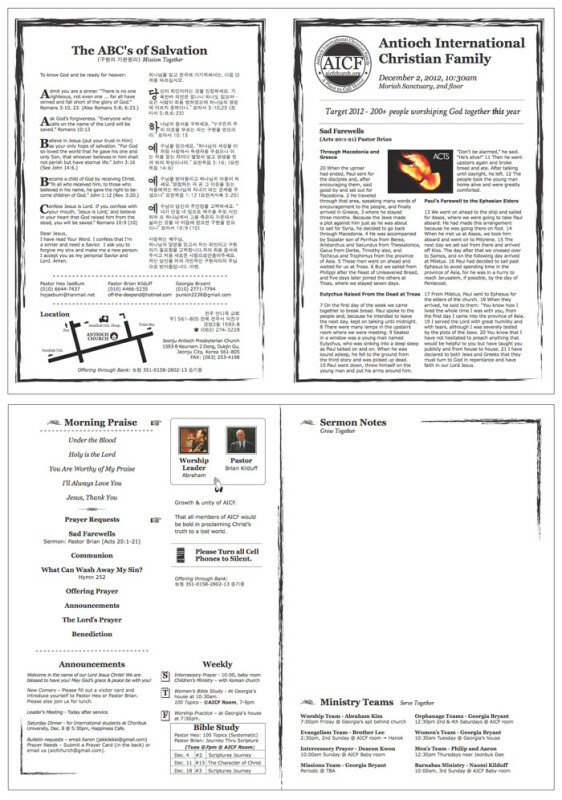 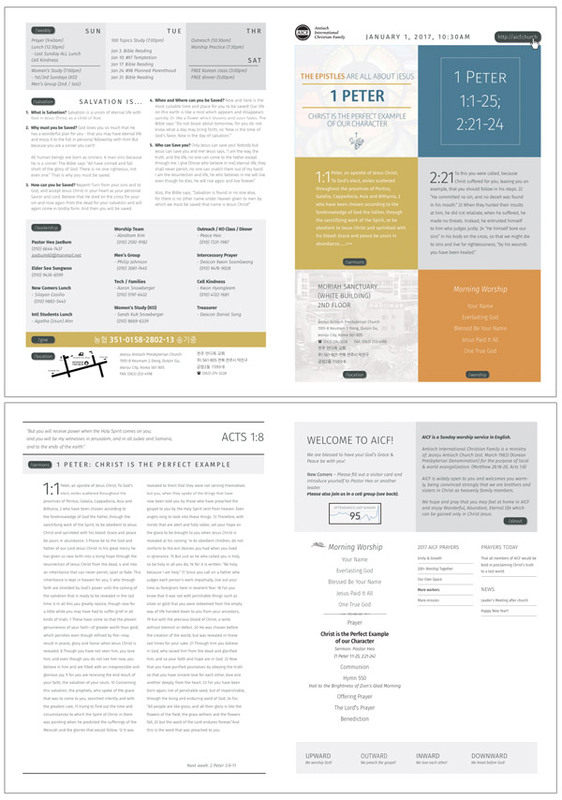 In the images below, you can watch the design evolution of the bulletin from its current design to the first.